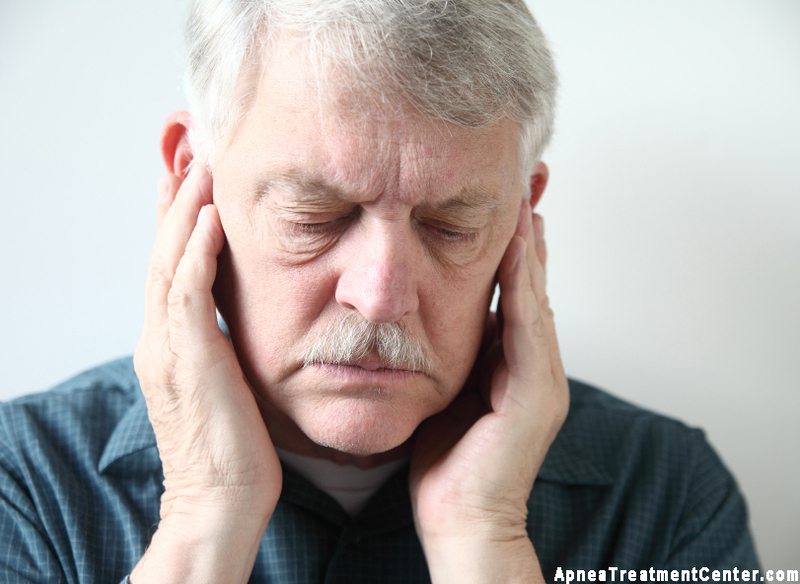 People who are affected by sleep apnea and Tempromandibular Joint Disorder (TMJ) often want to know what the cause of this condition is. 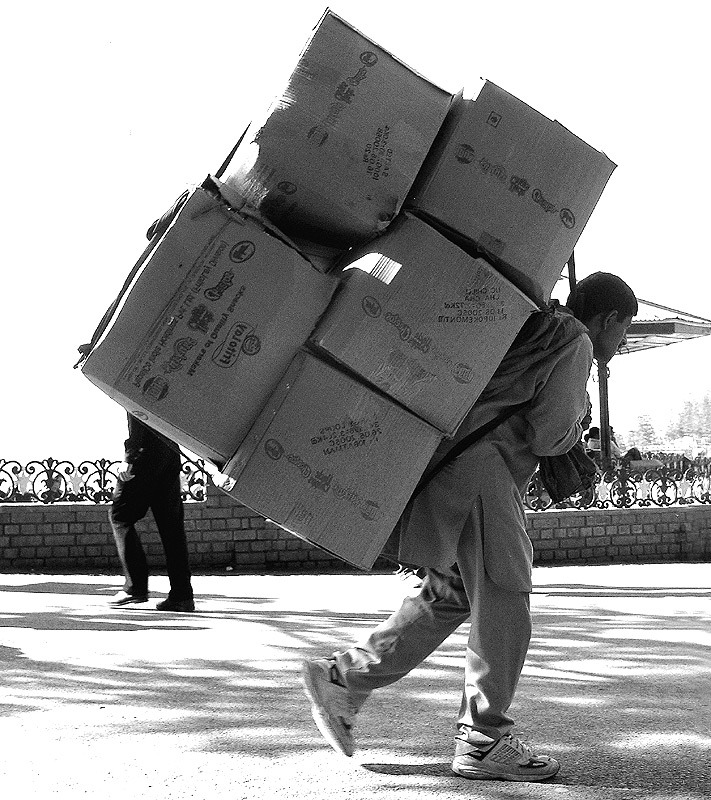 There is not an exact cause that can be pointed out, however there are several different factors which may affect it. 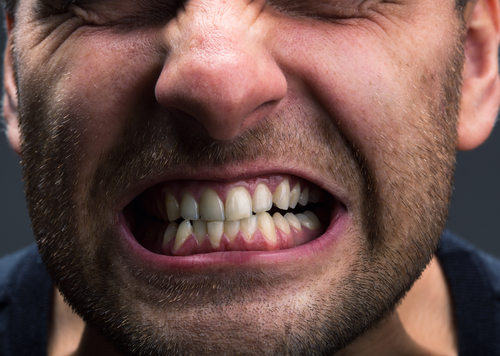 A leading cause for teeth grinding and TMJ is a problem with the teeth known as Malocclusion. This is a condition where the teeth are no longer properly aligned making it difficult to close the mouth properly. 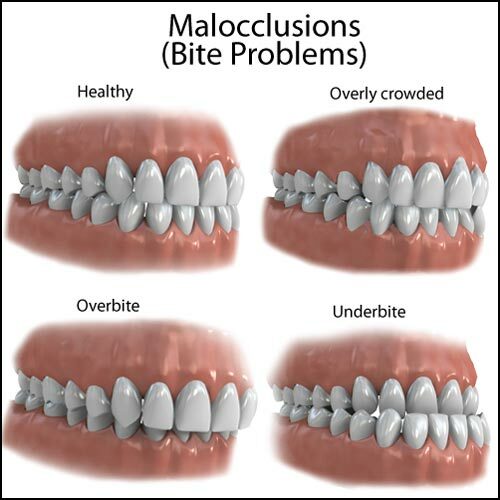 Malocclusion can be brought about by loss of teeth, the eruption of wisdom teeth, poor fit of dentures, start of pre-molars and previous dental surgery. Many people have habits which they are unaware of. Often these mannerisms can cause damage to the TM Joint, the cartilage in the jaw and other tissues in the surrounding area. 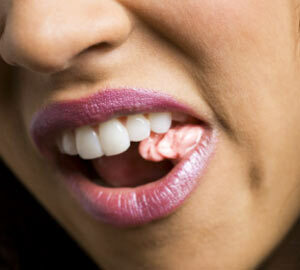 One of the most common habits that can lead to TMJ is teeth or jaw clenching. 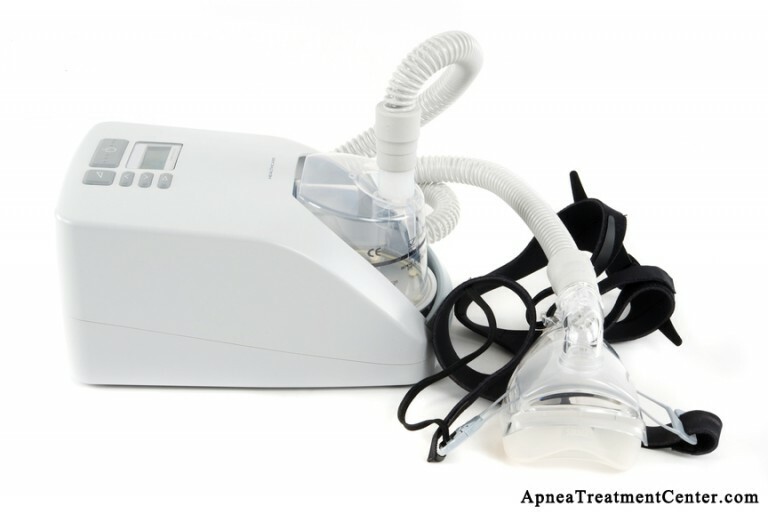 The constant pressure from this can do more than bring about TMJ. It may also eventually lead to dislocation of the jaw. ​Studies show that extreme emotions can cause people to express themselves through body language, including jaw clenching or teeth grinding. These may be manifested both consciously and unconsciously. Such emotions that can trigger these actions and cause TMJ include depression, extreme anxiety, frustration, fear and anger. Unknown stress may also cause this. Experts at the American Dental Association report that between 40 and 99 percent of TMJ sufferers associate their condition with some sort of injury. 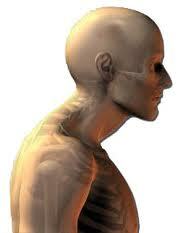 Whiplash is one of the most common sustained injuries that can lead to TMJ. Aside from this, minor blows to the head or jaw and sometimes poor fitting braces may cause trauma as well. 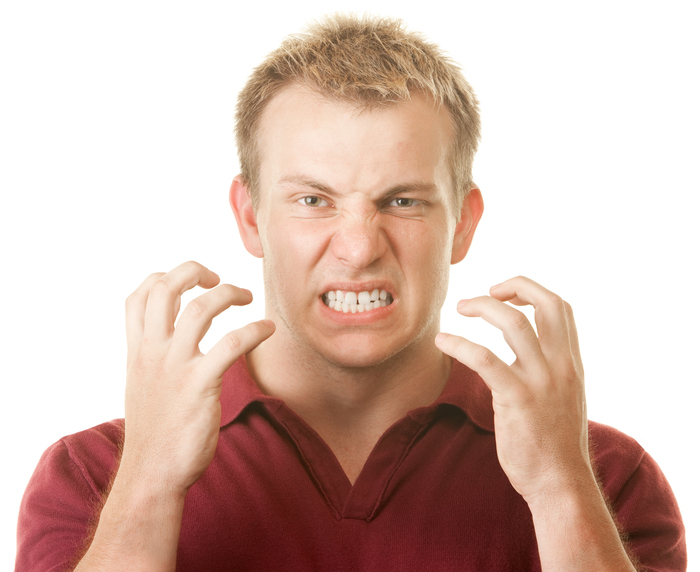 As mentioned earlier, stress may also be an underlying factor of TMJ. When people are faced with stressful situations they tend to unconsciously tighten muscles in the neck and shoulder area. Prolonged tightening of muscles in this area can lead to shortening of the muscles and eventually misalignment of the body. Here's a comprehensive video explaining Temoromandibular Joint Dysfunction. ○ Temporomandibular joint (TMJ) syndrome often responds to home remedies, including ice packs to the joint, over-the-counter nonsteroidal anti-inflammatory drugs (NSAIDs), avoiding chewing gum, massage or gentle stretches of the jaw and neck, and stress reduction. Relaxation exercises to reduce pain inducing stress.